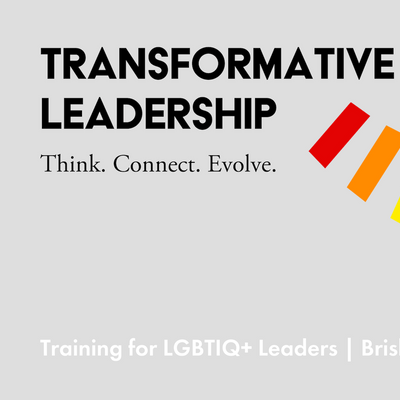 There are two parts to the LTA Transformative Leadership training program. This is Module 1, a 3-day intensive that will explore new ways to push you as an individual and leader. 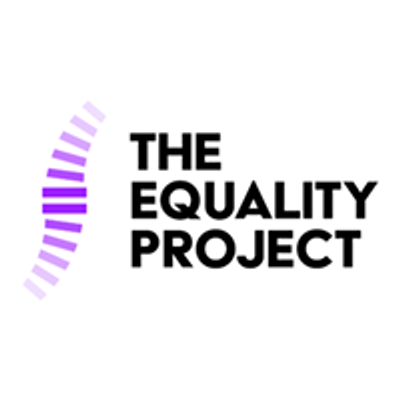 Re-think how you go about leading people, your organisation, your community. 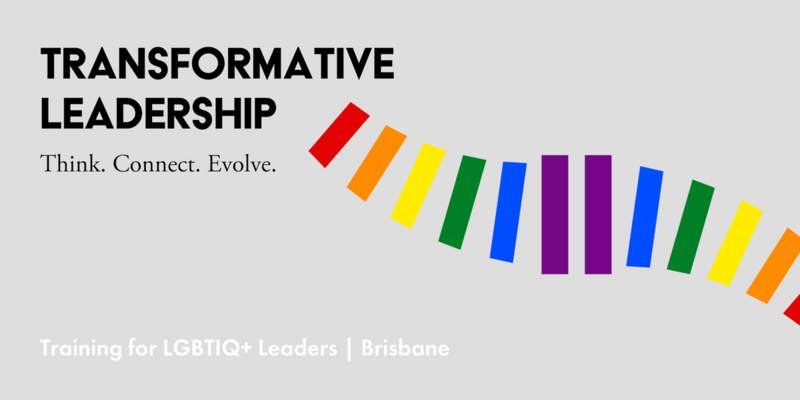 Delivered specifically for LGBTIQ+ advocates and change-makers, the program is strictly limited to 30 participants in Brisbane. Mon 1st to Wed 3rd April 2019 in Brisbane. More details soon.